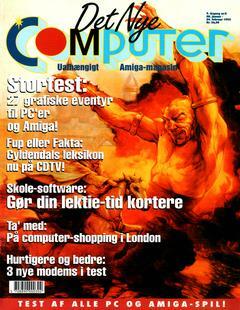 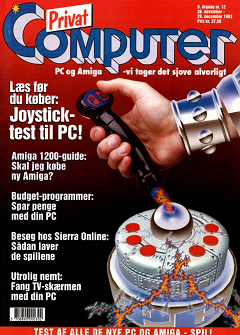 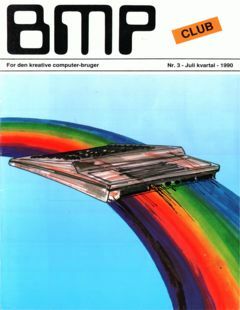 BMP Commodore Club 64/128 Amiga Nr3 Juli 1990 (Danish), thanks to Martin Andersen. 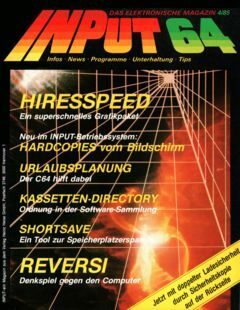 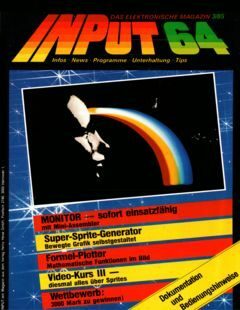 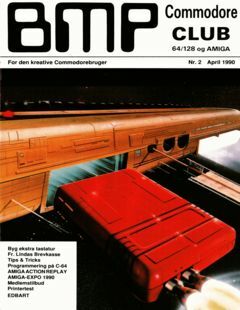 BMP Commodore Club 64/128 Amiga Nr2 April 1990, thanks to Martin Andersen. 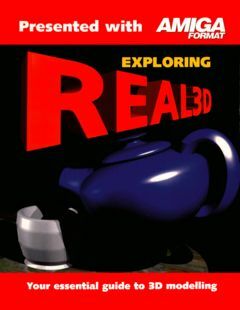 Amiga Format Exploring Real 3D thanks to Martin Andersen. 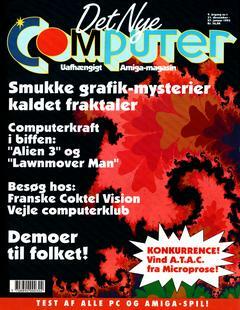 Creative Commodore User’s Club Nr 4/91 (Danish), thanks to Martin Andersen. 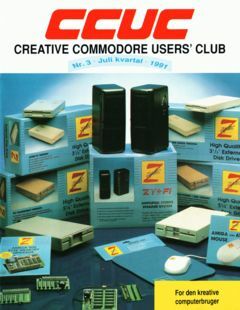 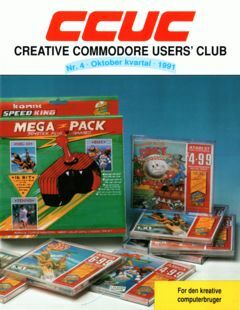 Creative Commodore User’s Club Nr 3/91 (Danish) added thanks to Martin Andersen.